Little Architect is an education and learning platform for teaching architecture and sustainability in London’s primary schools led by the Architectural Association School of Architecture. We promote creative thinking and a better understanding of our built environment for future generations. If we want a sustainable world and citizens to demand sustainability, we have to start with our children. The introduction of concepts related to cities and architecture at the curriculum would be an excellent foundation to making real improvements to our environment, present and future. Architecture is everywhere but nobody teaches us how to understand and enjoy the city and all its complexity. 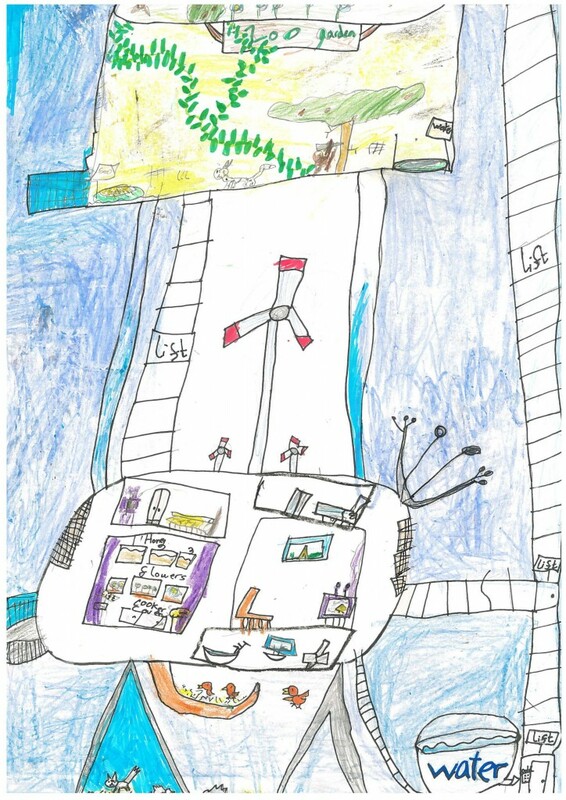 We think that teaching school children how to observe, understand and enjoy the built environment will open their minds towards a more creative way of thinking and prepare them to play an active role as citizens of a sustainable future. 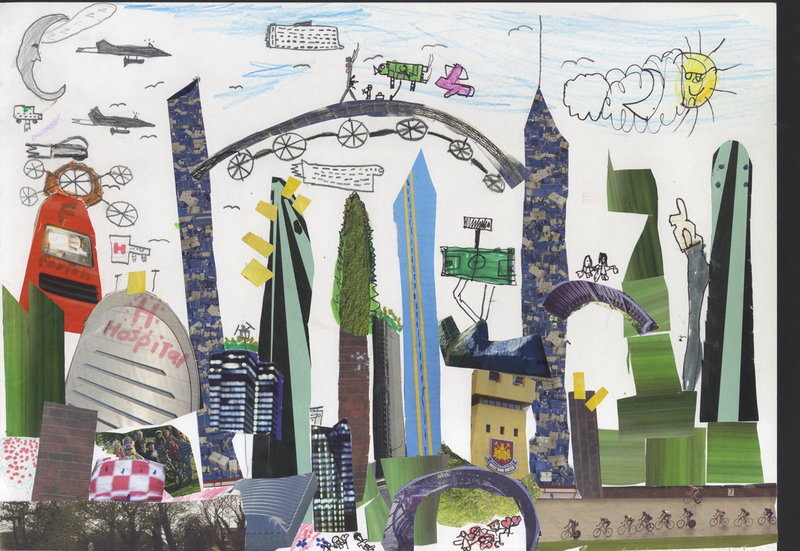 Our in-school workshops for children are built around interesting, creative and fun cross-curricular activities for KS1 and lower KS2 students based on architecture and sustainability in cities. The programme is directed by the architect Dolores Victoria Ruiz Garrido assisted by practicing architects and academics from the Architectural Association School of Architecture. 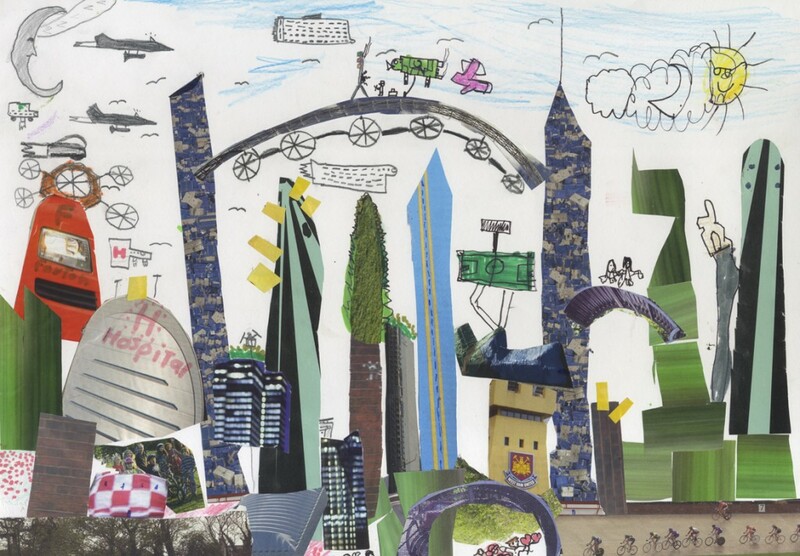 By learning about architecture and cities children will explore the key concepts embedded in most statutory and non statutory programmes in the KS1 and KS2 curriculum. Design and Technology; Citizenship; History; Art and Design; ICT; Geography, Science and Personal, Social and Health education are all a part of our lessons/activities. Individual workshops are organized around a collective project, which can be selected from our existing offering or designed to specific needs in collaboration with your school. We focus on transportation, food production, urban flora and fauna, buildings, heritage, energy, water, rehabilitation, citizens and communities. They all provide an opportunity for students to think, speak and draw buildings and cities. We want them to grow up being aware of their potential to change the future for the best. We want children to: pay attention to the built environment, look at details, understand that they are part of an urban ecosystem and cherish the place where they live because it is simply amazing!!! “There are in any case many other ways of using the city as an educational resource. For as well as the hard city of buildings, places and artifacts, there is the soft city of human contacts and activities” Colin Ward. The child in the city.